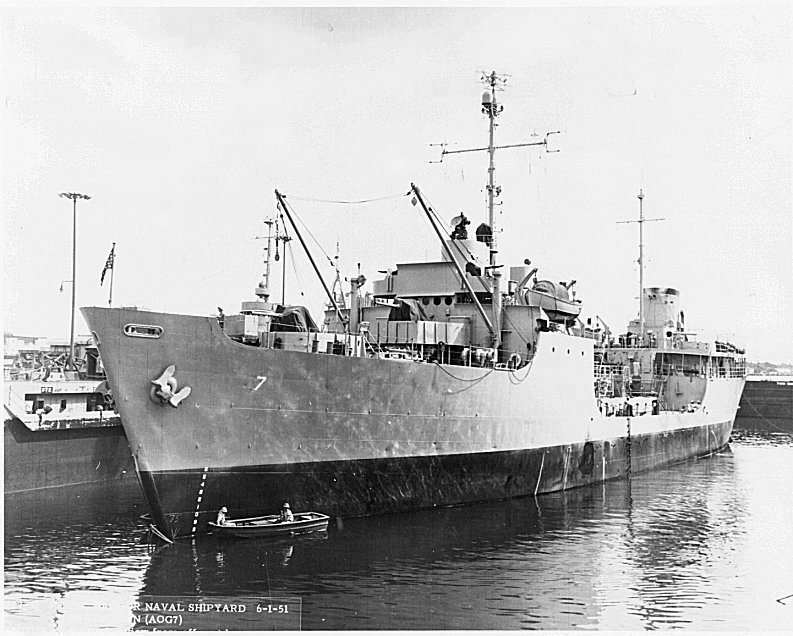 Laid down (date unknown) as a Maritime Commission type (T1-MT-M1) tanker hull at Cargill Inc., Savage, MN. 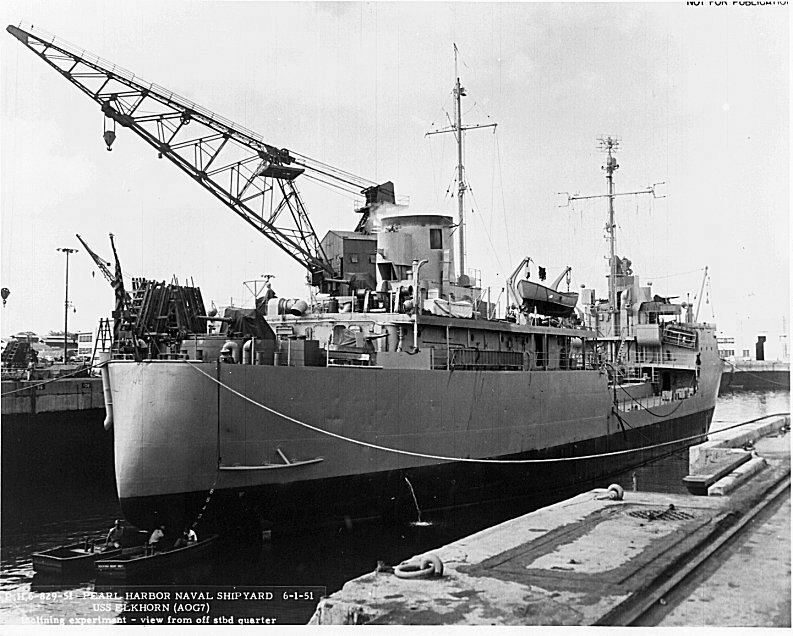 112k Elkhorn (AOG-7) moored pierside at Pearl Harbor Naval Shipyard, 1 June 1951. 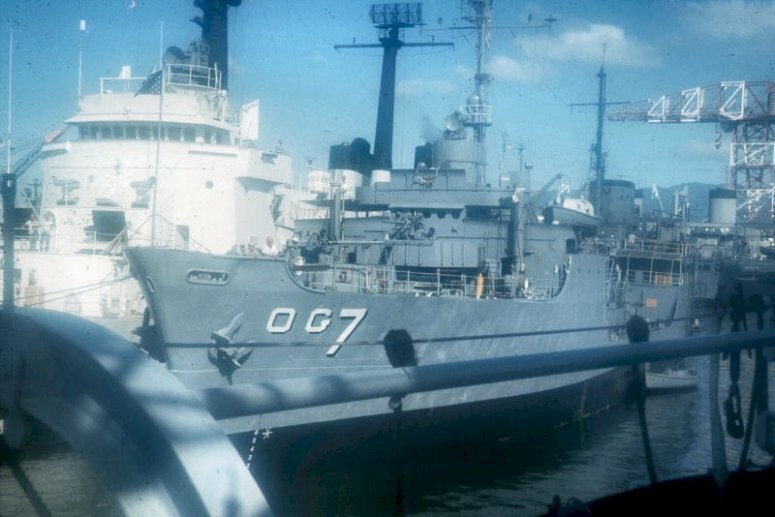 197k Elkhorn (AOG-7) moored pierside at Pearl Harbor Naval Shipyard, 1 June 1951. 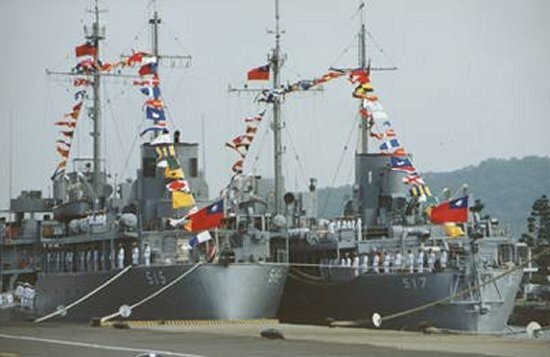 Note Cree (ATF-84) in the background. 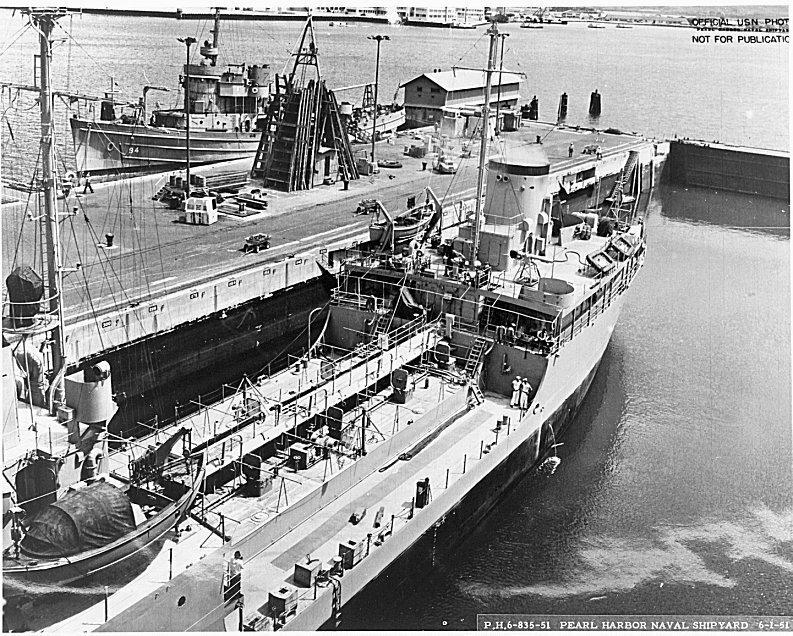 119k Elkhorn (AOG-7) in drydock at Pearl Harbor Naval Shipyard, 1 June 1951. 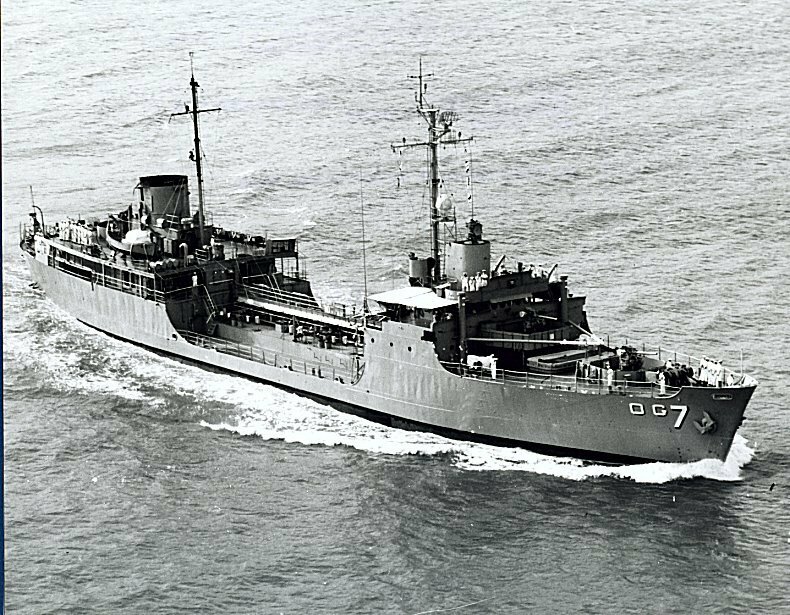 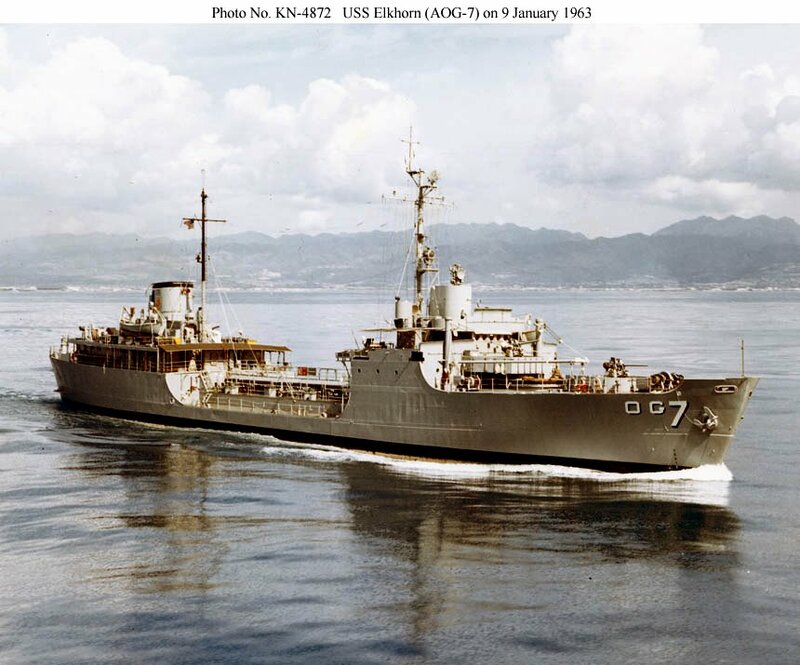 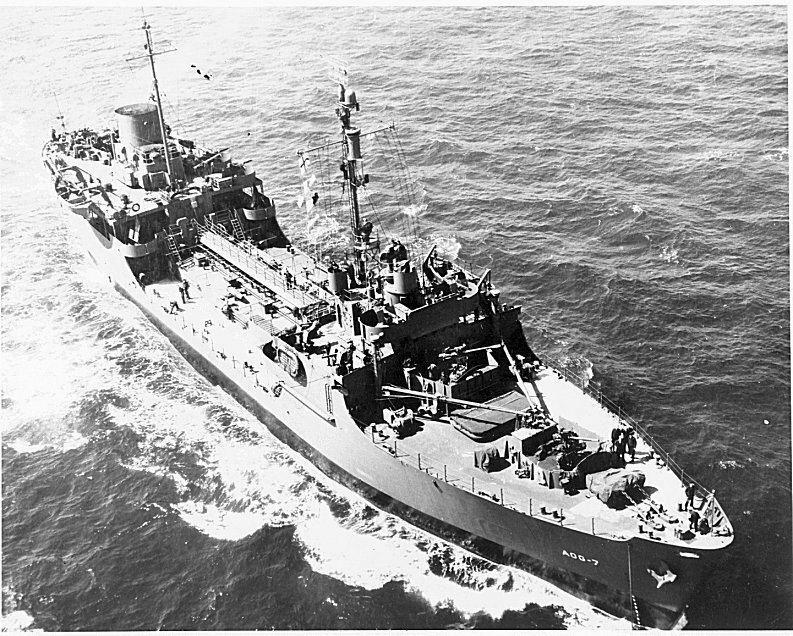 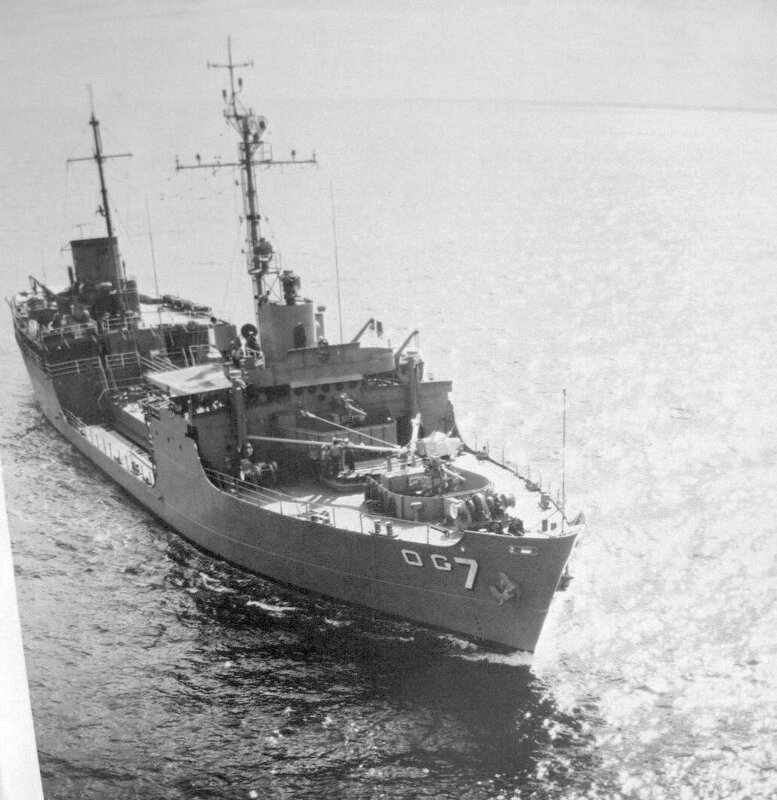 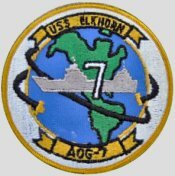 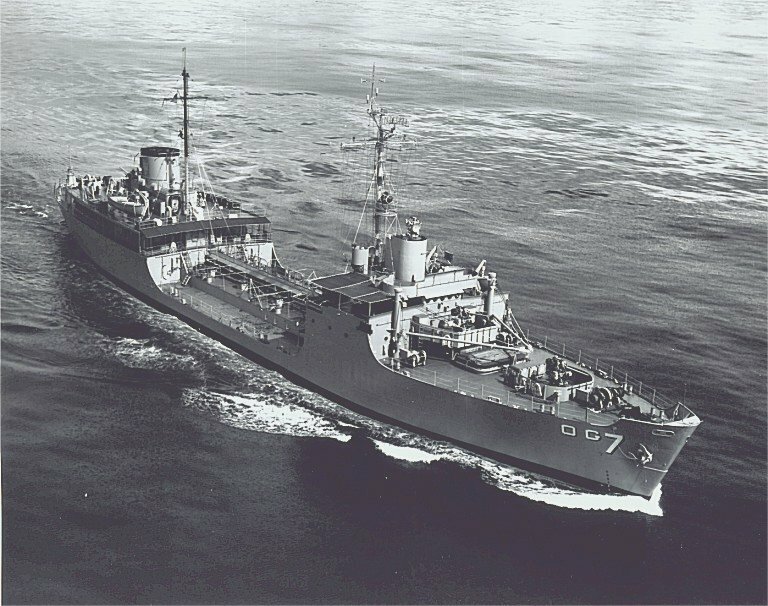 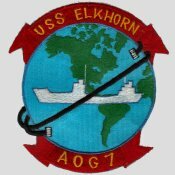 106k Elkhorn (AOG-7) under way off Oahu, Hawaii, 9 January 1963.